The Jayhawks, the lauded Americana band originally from Minneapolis, are reuniting their mid-90s line-up for a pair of summer shows, with plans to play together more next year. So there you are. Read more details here. I'm a huge fan of Smile - one of the albums without Mark Olson. 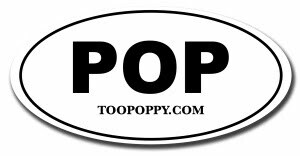 I do remember a great deal of controversy around its release that it was TOO POPPY! Gasp! As if there's such a thing.